(Seychelles News Agency) - Love is in the air. It is Valentine’s Day, a day for lovers and a time when couples make an extra effort to pamper their loved ones. Chocolates and red roses are given freely on this day when cupid is a ‘la une’. Looking for a last-minute gift, and you want to give something different this year? Then why not say I love you with an Estee Lauder or a Lancome perfume. If yes, then Mado is the shop for you. Opened two weeks ago, Mado is located steps away from the clock tower – right in the heart of the Victoria, the capital city of Seychelles. 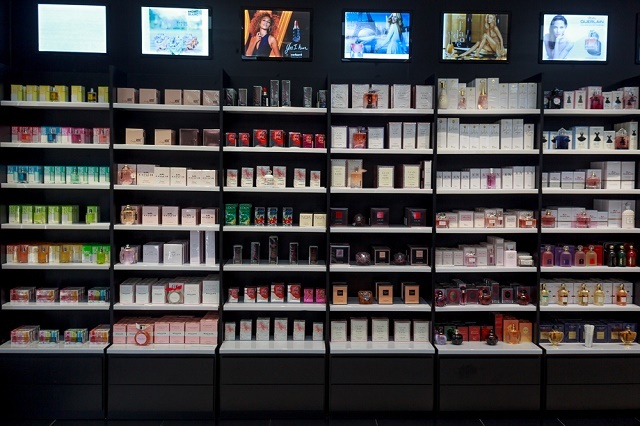 The beauty shop offers a wide variety of perfumes as well as other beauty products. Mary Geers, the owner of the Mado outlet in Seychelles, said that the idea to open such a shop has been there for some time. The shop is well stocked and clients have a wide choice. “I am proud to say that we have a lot of brands — up to 33 – all under one roof, which give clients a lot of choices, nobody can come out and say they did not get anything,” said Geers. “Apart from perfume for men and women, we also have Clarins products which is a very good product for skin care. We also have other natural products for the skin,” said the owner, who has been in the fashion and beauty business for 40 years. 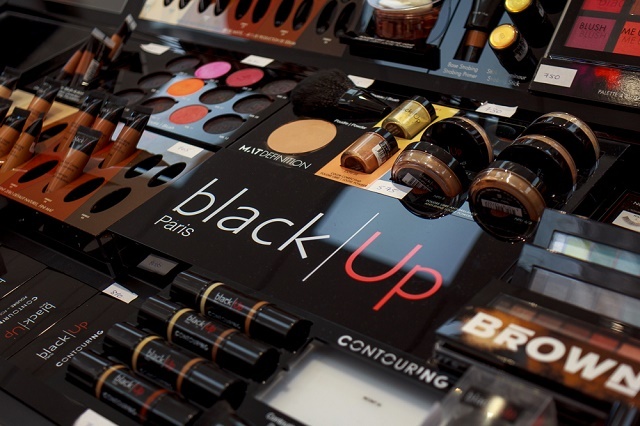 Mado also has a makeup section where brands like Black Up is available. “I was very lucky to find a Seychellois who had worked in the makeup department of Sephora in Paris and in Harrods in London and she is bringing to the shop a wealth of experience and giving advice to our clients,” explained the elegant and youthful Mary Geers. 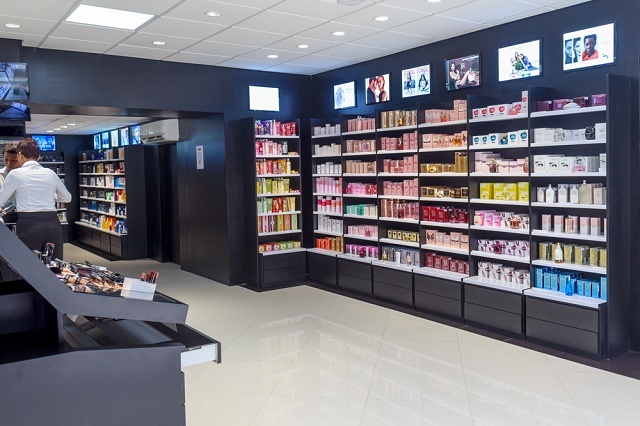 Up to the opening of Mado, branded perfumes and other beauty products could be purchased only at a handful of shops in Seychelles – a group of 115 islands in the western Indian Ocean – but clients did not have a lot of brands available for purchase. Only the STC Duty Free Shop was offering a wider selection. “It is a nice shop and I am having only positive feedbacks. It has surpassed my expectation. 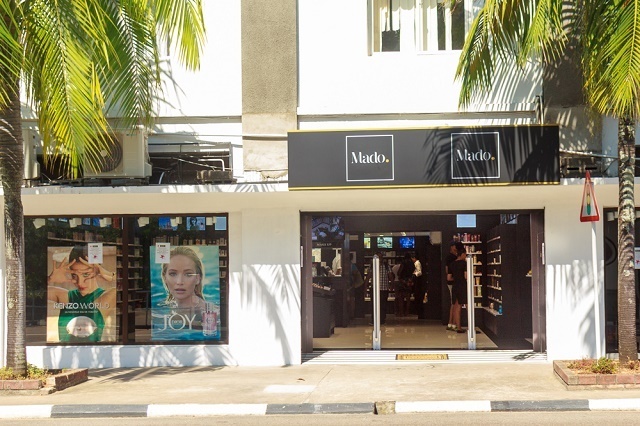 A lot of people have congratulated and said that it is high time we had such shops in Seychelles,” concluded Mary Geers.